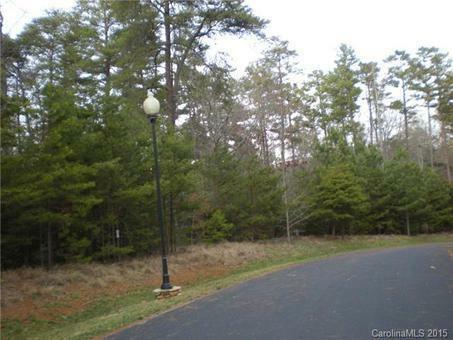 Badin Lake Lot - Gated Community of Heron Bay Badin Lake gated community of Heron Bay. 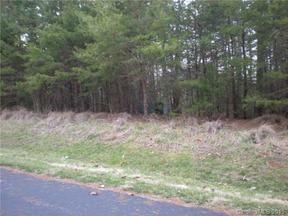 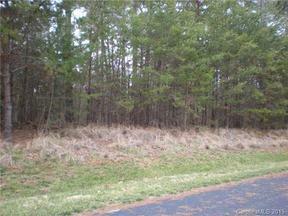 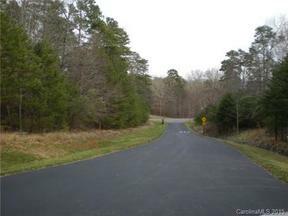 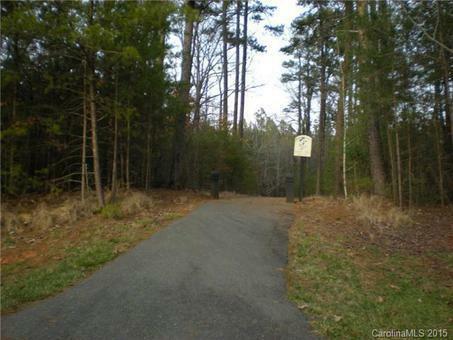 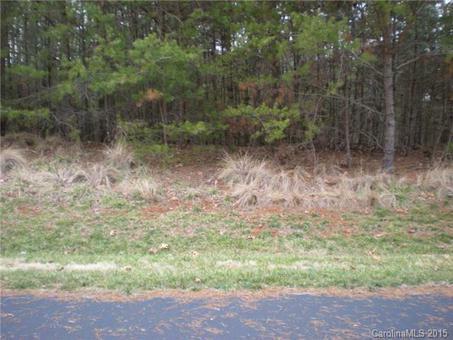 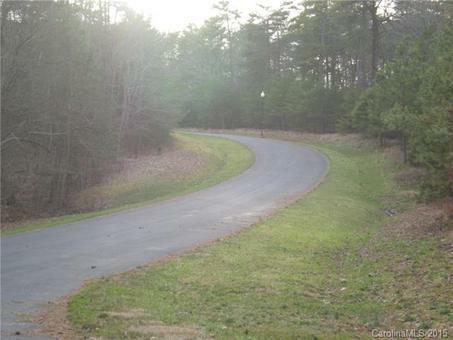 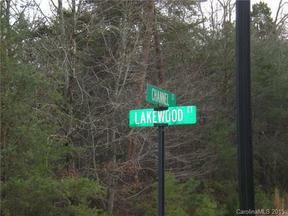 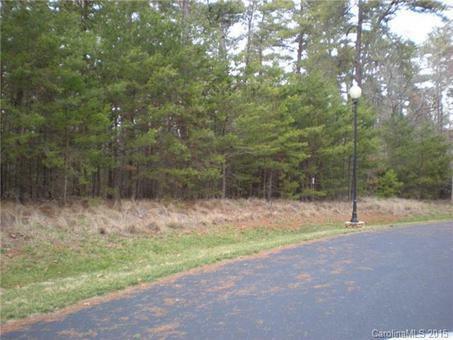 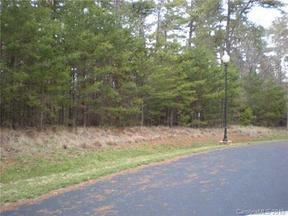 Lot 161 of Phase 9, this is a nice wooded lot. 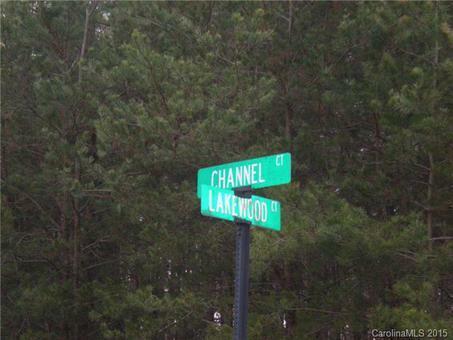 The neighborhood offers lake access, boat ramp, Club House, automatic gates, walking trails, etc. 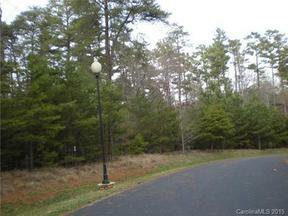 Priced right, call Listing Office for additional details, or to view this property.